Tranzform is looking for new volunteers to join our team. 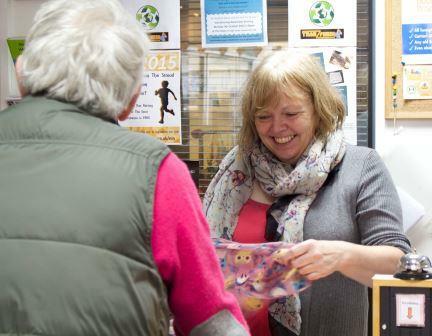 We are especially looking for volunteers to work on our cash desk to provide excellent customer service to the shoppers of Stroud. Previous retail experience would be an advantage but is not a requirement and computer literacy would also be beneficial.